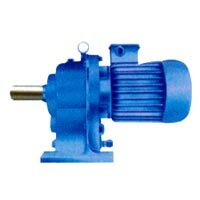 Having avant-garde infrastructural facilities and the assistance of experienced professionals, we bring forth the feature packed range of Geared Motors. The different types of Geared Motors that we provide to the clients located in different parts of the world are AC Geared Motors and DC Geared Motors. 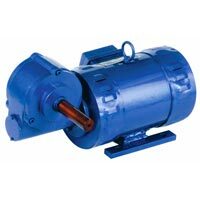 These Geared Motors are assembled from technically sound parts and components. 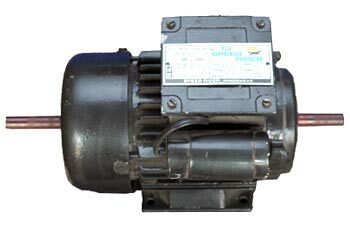 The Geared Motors can be availed in different specifications from us. 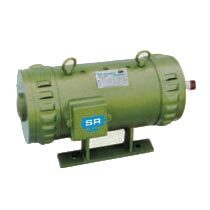 We are a well-reckoned name as Geared Motors Manufacturer, Exporter and Supplier in Ahmedabad, Gujarat.